Your task is to launch a baby chicken as high and far as possible, collect money, diamonds and power-ups while you're in the air. 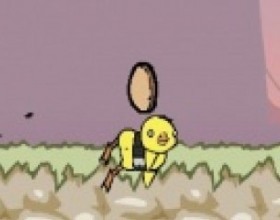 Use Up and Down arrows to control your chicken. Press Space to use rocket. I remember this game from the old school arcade video games. Your task is to protect the cities below you by destroying all aliens located above you. 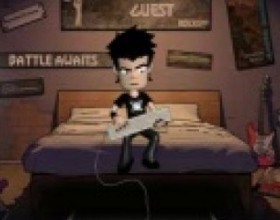 Don't judge this game at the beginning, pass few levels and you'll see how challenging it becomes. Use Arrows to control your paddle. Press Space to detonate blue missiles. 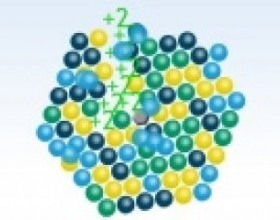 Use your mouse and move the cursor around the screen to change the angle of this 3D picture. 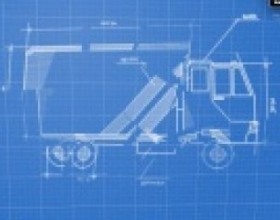 Your task is to rotate the blueprint until it turns to a regular and stable object. Really interesting. 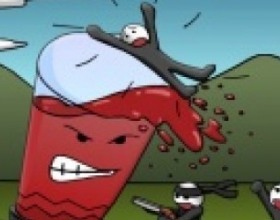 Red ball stories continues and this time your task is to retrieve your pink girlfriend from the evil Black ball. 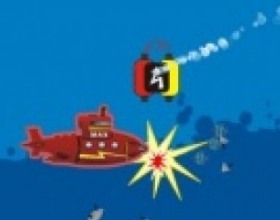 Navigate through the levels, collecting stars and searching the way to the exit flag. 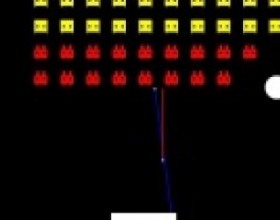 Use Arrow keys to move around. 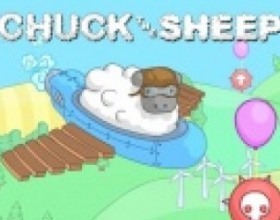 Chuck the sheep has decided to escape from the farm. He wants to be free and he is ready to do whatever it takes - even risk with his life by launching himself into the sky. Complete missions, gain experience and stuff for upgrades. Press Space to release yourself. Use Left and Right arrows to balance in the air. Madness continues! Your task is to protect your mushroom garden from all kind of attacking animals. 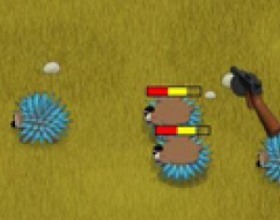 Use your soldier skills to protect your mushrooms from these hungry animals. Use Mouse to aim and attack with your weapon. Your task is to protect your big blender from attacking stick-men by drawing circles around them and then dropping them into blender! 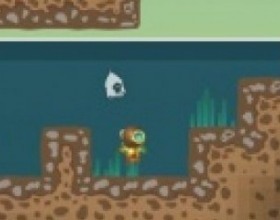 Use Mouse to draw circles around enemies and drag bubbles into blender. Every level will bring you new tasks which you have to solve as fast as possible. Click on various objects, move them, collect something, find passwords and many more. Use your mouse to play this game. Simply great game where your task is to shoot the balls into the baskets. 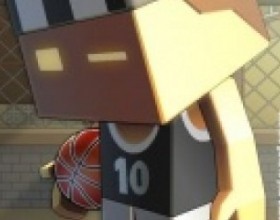 Get the highest score by throwing the ball through multiple baskets in one shot. Use your mouse to move your player and shoot the ball. 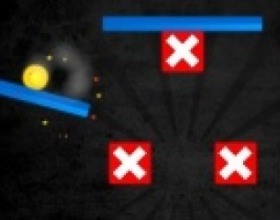 Perform combos, earn power-ups and multipliers. 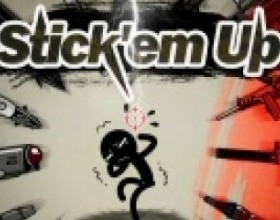 In this game you're able to torture little stick man as you want. You can use dozens of handguns, shotguns, explosives, your own fists and many more. 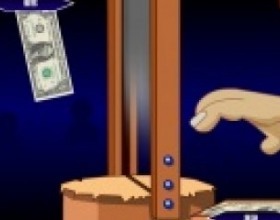 Earn money to unlock all cool stuff. Use Mouse to hurt little dude. Use your skills to control this multitask game. 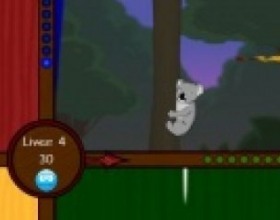 Solve various puzzles, perform different actions one by one to continue playing this game as long as possible. Control instructions of each mini game appears in the game. Another Factory Balls game. 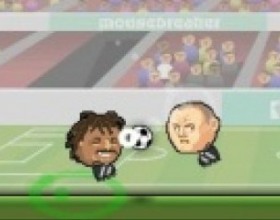 As usual you have to create ball that's on the box. 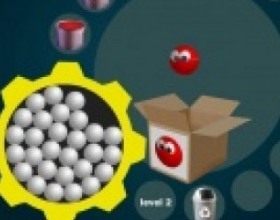 Drag white ball through paint, use various accessories and tools to reach your goal. Use Mouse to control this game. Are you ready for some quick gaming? 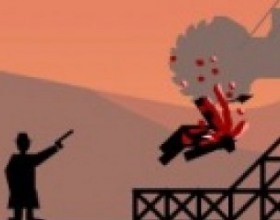 As previously in this game your task is to throw knifes to hit objects as fast as possible. Aim carefully and do not kill your gingerbread assistants. Use Mouse to aim and throw. Meet Perry - a perverted guy who has women's breast addiction. Your task is to help him stare his way through to women without getting caught. 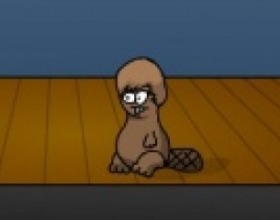 Use your mouse to move Perry's head, and click to start staring. 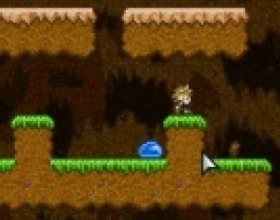 You must walk around, collect diamonds, shoot down enemies and climb to the top of each level in this great platform game. Use Arrows or W A S D to move around. Use Mouse to aim and shoot. Change weapons with 1-4 numbers. 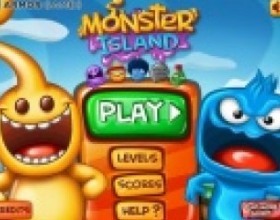 Your task is to throw explosives to destroy all monster enemies on the island. 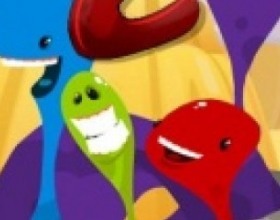 Complete all levels in this cool puzzle game. Use your mouse to aim, set power and throw your explosives. Remember previous versions of Ricochet Kills? 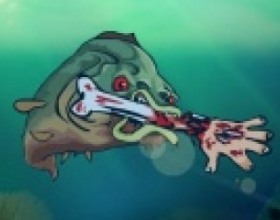 In this game there will be more bloody killing and challenging obstacles. Kill all Men in black to complete each level. Use Mouse to aim and fire. You have limited number of shoots. 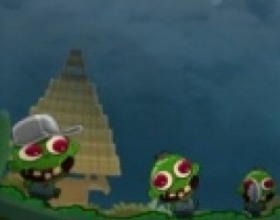 Your task is to throw your Zombie creatures in Angry Birds style to infect all the people and earn money. Use your mouse to accurately launch your teelombies so they will run around and infect all the people. Use gold to buy upgrades. 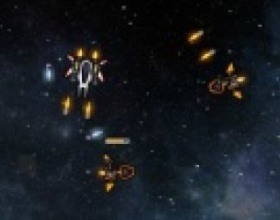 Another crazy space shooter where your only task is to survive as long as you can and destroy attacking enemy ships. Go to the shop and buy new ships, weapons and upgrades. Use Mouse to aim and fire. Use W A S D to move. Press Space to use 2nd weapon. Use Q to change target. P - pause/shop. I guess Angry Birds is a well known game and everyone knows everything about this game. 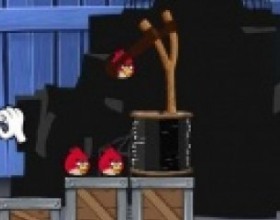 Free animals from the cages by launching your Angry Birds. 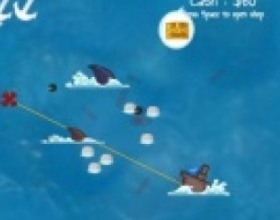 Use Mouse to aim and launch your bird. Use minimal number of shots for best score.